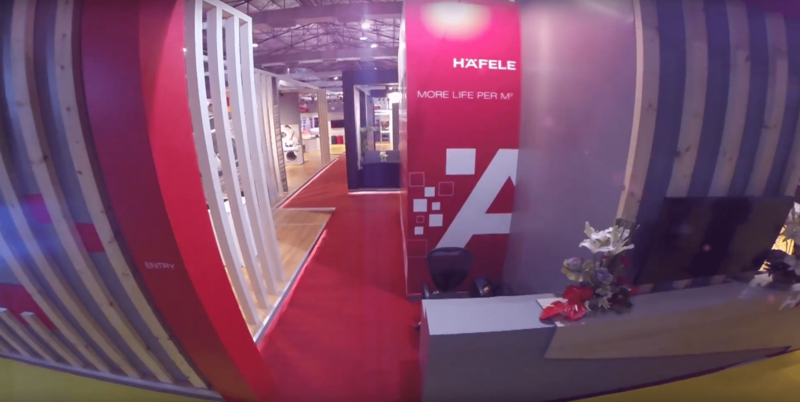 Häfele, an international company providing hardware and fitting systems and electronic locking systems, has a long and rich history that began in 1923. Today customers from 150 countries rely on Häfele’s expertise and performance This corporate video is directed by The Jigsaw film makers. The Jigsaw is a well known corporate video makers, ad agency in Mumbai, located in Vashi, Navi Mumbai.